It's back again! Last time the academy sold out in 3 days. If you are interested reserve a spot right away! Transformation Academy is a 6 week fitness & nutrition program. The goal of the program is to make you healthier and lose some serious weight. This program is designed for beginners. No previous training experience is needed. This is a great way to start your fitness journey. The program consists of low impact exercises with a slow and gradual increase in intensity. This is a great fit for you if you have never worked out or have been away from the gym for a long time. There are only 10 spots available to ensure great individual attention and coaching. The exercise program is a combination of resistance training and cardio for maximum weight loss results. 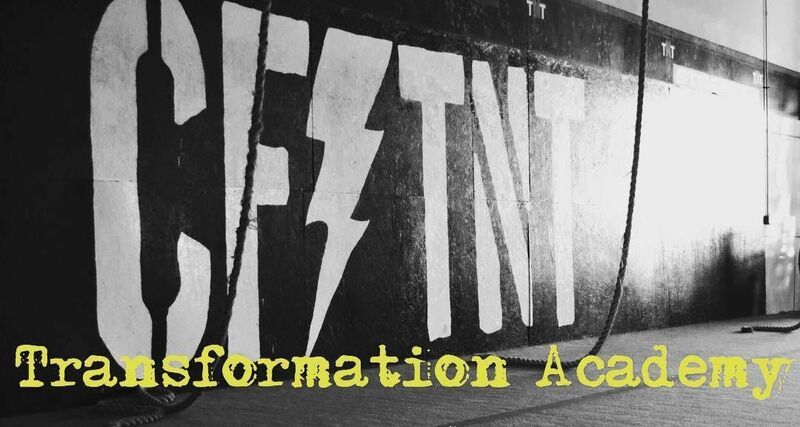 Transformation Academy is only open to non-members of TNT. The program is 6 weeks long with 3 workouts per week. Alongside the workouts there will be nutritional guidance to help the participants lose weight and get healthier. Every participant will get continuous nutritional coaching throughout the 6 weeks. 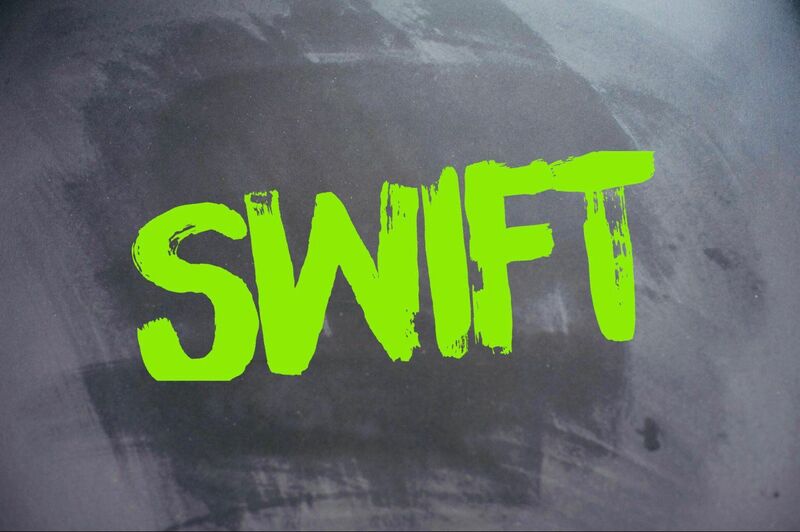 The program is coached and designed by CrossFit TNT’s head coach, Oscar Isacsson. Oscar has an undergraduate degree in Exercise Science and a Masters degree in Human Performance. He is also a Certified Strength and Conditioning Specialist with extensive experience in individual and group training. · The program will start on Monday May 23rd and go until June 30th 14th (No class on Memorial Day). · Nutritional education with guidelines, support, meal plan examples and much more. This program is designed for weight loss and improving health.